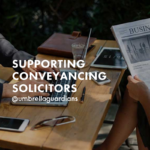 Umbrella took on High Street retail premises that had been vacant for a number of years and not been able to be let due to the downturn in high street shopping in that particular area. 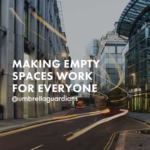 Umbrella carried out adaptation works to make suitable for occupation including partitioning, installation of showers, white goods, electrical sockets and cooking facilities. Umbrella negotiated in the reduction of non-domestic rates for the client who had a long lease on the premises. 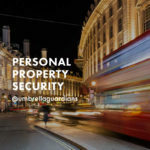 We also provided excellent guardians that ensured there was a presence for the security of the building, access control and regular inspections. What did Umbrella Guardians do?